Ready to start playing tennis? Find out how you can get started here! From a Come and Try Day to the Special Olympics - anything is possible! Here's where to start. Check the latest PWID rankings. 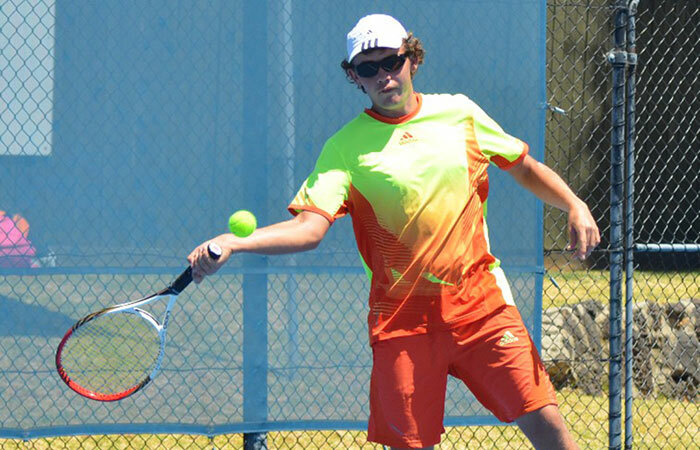 With tennis running through his family, young Queenslander Archie Graham has taken the next step with a dedicated approach to training and competing, and is now reaping the rewards at the highest competitive level. 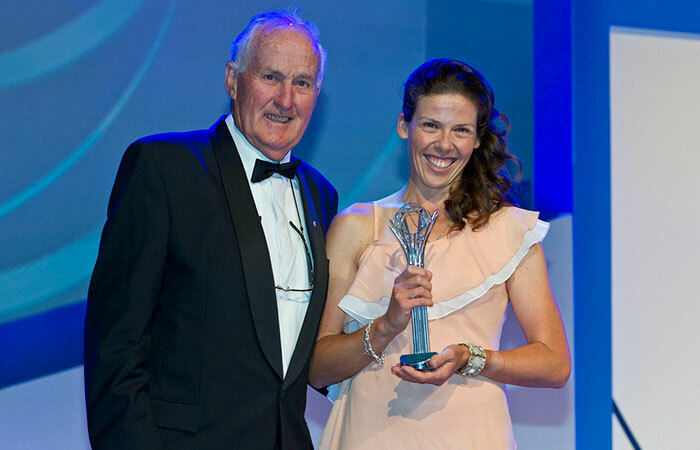 The main focus of her life, tennis has opened multiple doors for Kelly Wren including high-level competitive opportunities, full-time employment, the chance to meet stars of the sport and a start coaching fellow PWID athletes.